My Five things post this month is my five must do things in the run up to Christmas. 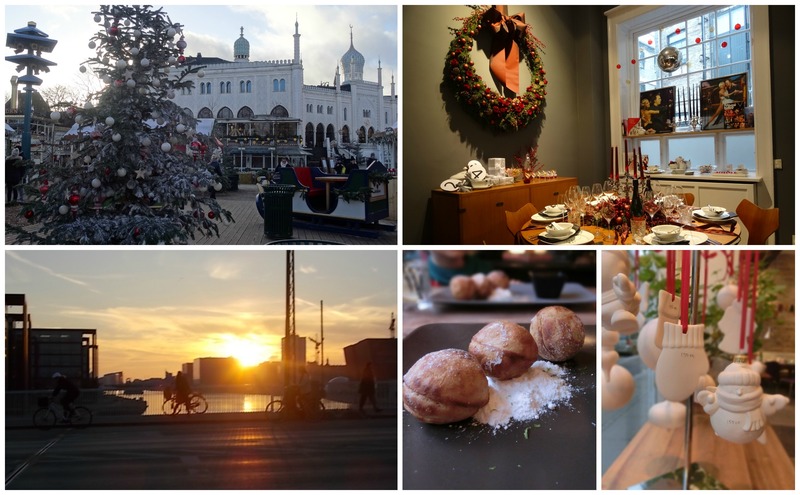 I love traditions and Christmas is a time for them so here are my five Christmas traditions here in Copenhagen. Number one has to be a visit to Tivoli at least once to see the Christmas decorations and all the sparkly lights – at least the sun setting so early is good for something. We have been going to Tivoli every Christmas since we lived here and as our family expanded and as our son grows older this experience is even more magical. Number Two is to visit the Christmas tables at Royal Copenhagen. This is a fairly new thing for me but it is definitely a must do. I love seeing all the different approaches to decorating the tables and it really makes me feel festive. Number Three isn’t a guaranteed one as it depends on the weather but watching a December sunset at around 3.30 in the afternoon has a wonderful quality. So different from a summer sunset but non the less magical. 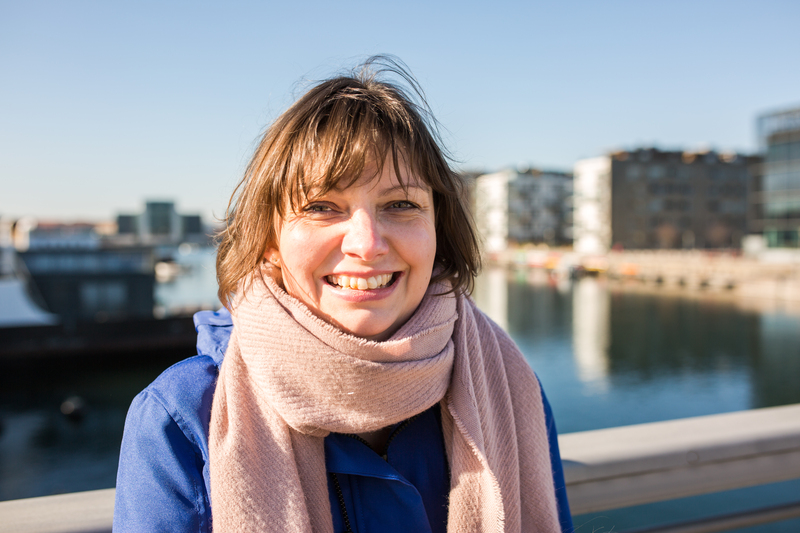 Prime spots are Kalvebod Fælled, any tall building in the city such as the Round Tower or Chrisitianborg Tårn or Knippelsbro, overlooking the harbour. Number Four is to find a nice hyggeligt cafe and enjoy a plate of æbleskiver and a glass of warm gløgg by the light of candles. Or drink a good few glasses of Julebrygg. Finally number Five – head to Creative Space to make a special decoration for your tree.